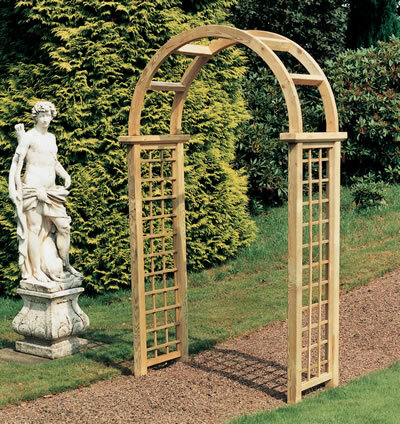 This quality garden arch will fit paths up to 1.05m wide. 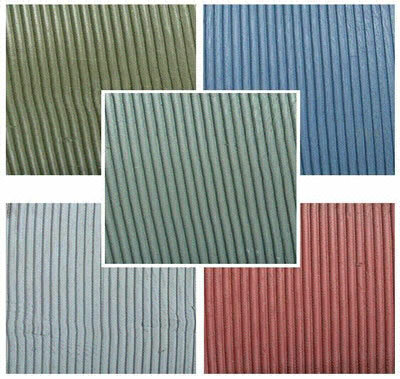 Manufactured from pressure treated planed timber and finished in a very pale green. This arch is supplied flat packed.